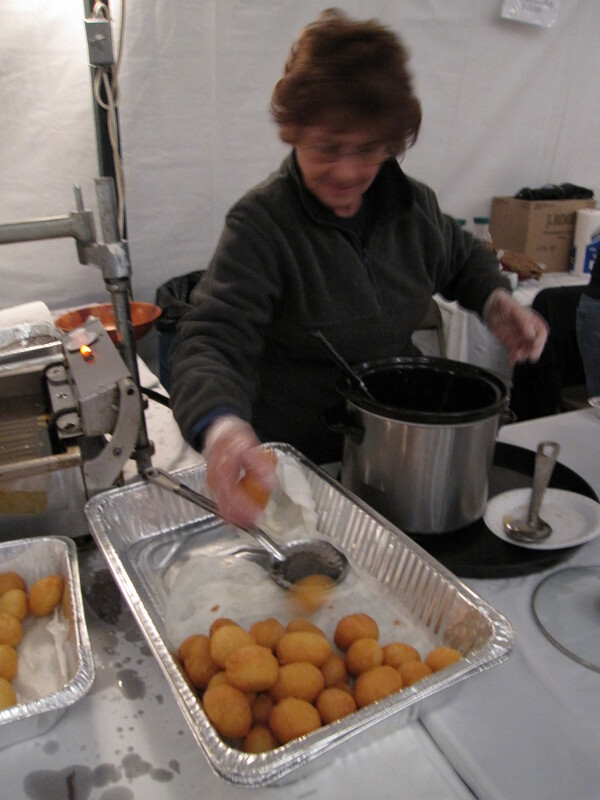 I met my architectural preveration teacher earlier tonight to go to the Grecian Festival in Somerville. 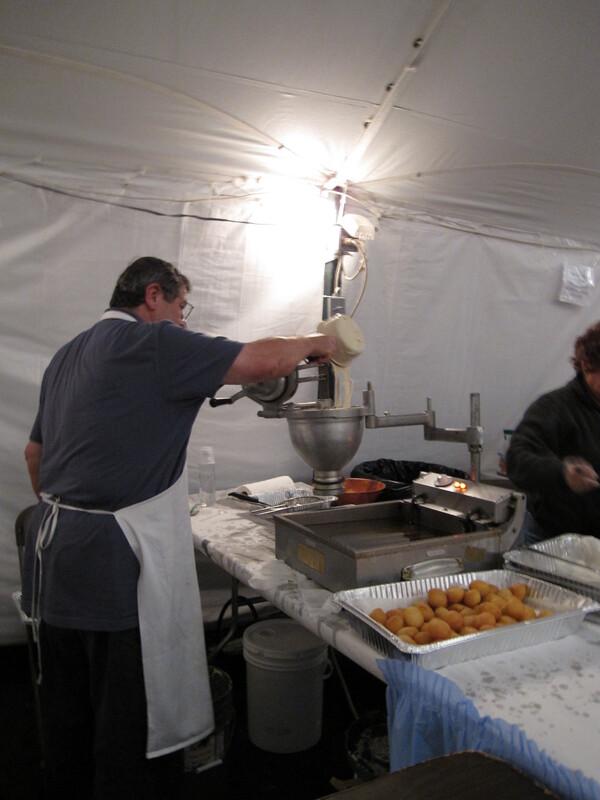 The Dormition of the Virgin Mary Greek Orthodox Church in Somerville holds an annual festival of greek foods, drink, and music. 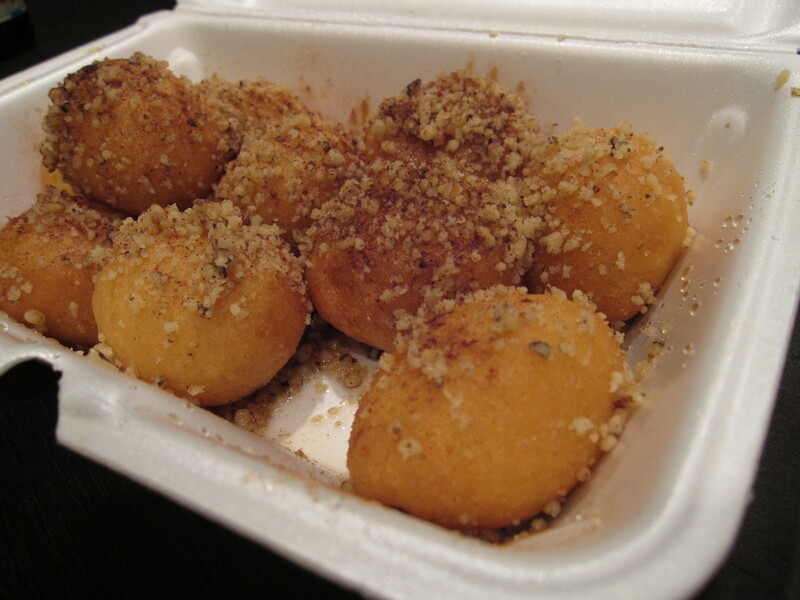 My favorite thing of the night (besides Price picking us up to get out of the rain) were the loukoumathes. They are these fried dough calls that are covered in honey. There were good here but they were unbelievable in Greece- kinda crunchier and really soaked in honey in Greece. 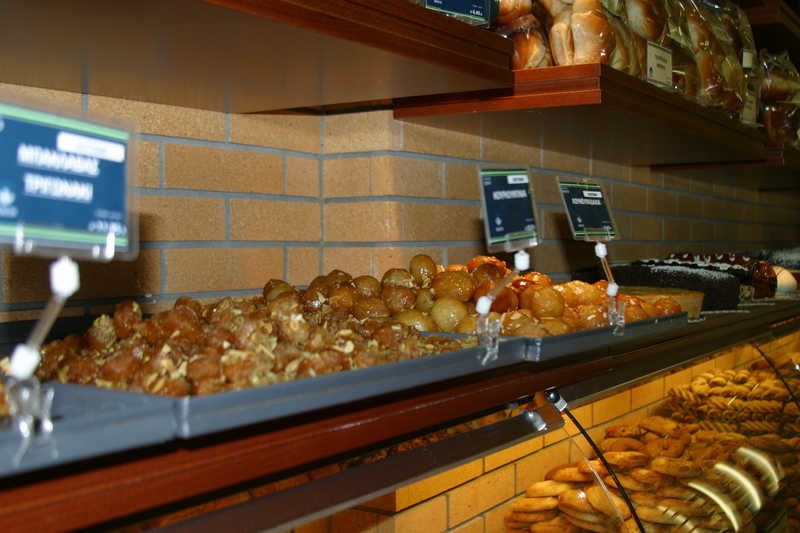 We found a pastry place called Beneth that had great things, including the loukoumathes. Everyone should try there. They are sweety, sticky, crunchy, doughy…. 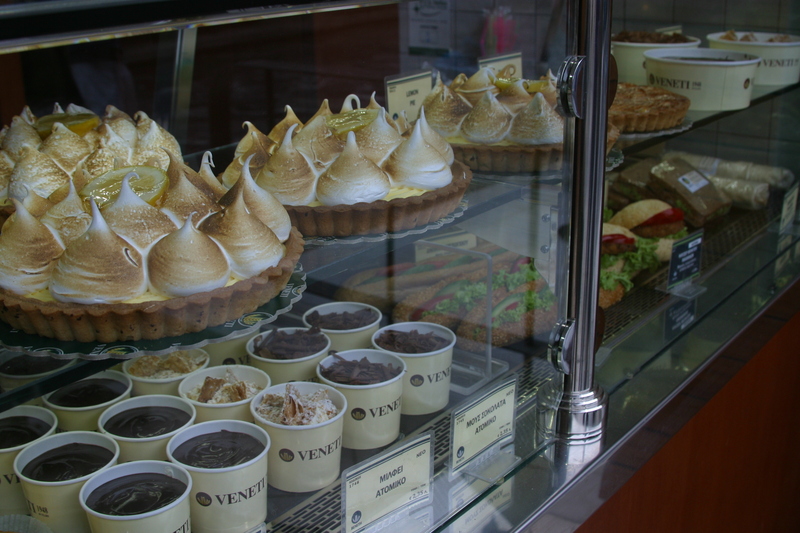 everything you would want in a bite size dessert. PS- when in Athens find Beneth in the Plaka. They have great stufff….